SNC-Lavalin (TSX:SNC) announces today that it has been awarded a contract to provide engineering and procurement services for the Meydan Group LLC’s Mahra, Jeyad and Forsan 132/11kV substations for the Meydan One development in Dubai, United Arab Emirates, valued at approximately $90 million (USD70 million). SNC-Lavalin will undertake the full design and delivery of all three 132/11kV gas insulated switchgear (GIS) substations, including the civil design and delivery of three two-storey buildings, all electrical equipment and electro-mechanical works. Deliverables for each of the three substations include the design, procurement, installation and commissioning of the 132kV and 11kV switchgears, 132/11kV 35/50MVA transformers, shunt reactors, capacitors, earthing transformers, associated control and protections, and remote end integration. The substations are expected to be energized in late 2019. 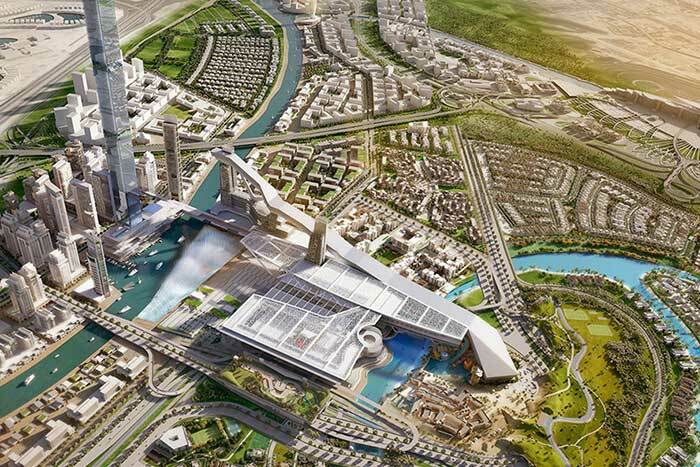 Meydan One is a new, premier destination in Dubai that will be home to 83,000 people and the substations will form the key component of the electrical infrastructure of the development.